Oil changes may be a simple service appointment, but the oil that’s swapped out is one of the most important liquids in your vehicle. Changing your oil regularly is the single best thing you can do to increase your vehicle’s lifespan. The oil in your vehicle is needed to prevent friction in the engine, but…Read More Here! Why Isn’t My Car Heater Working? 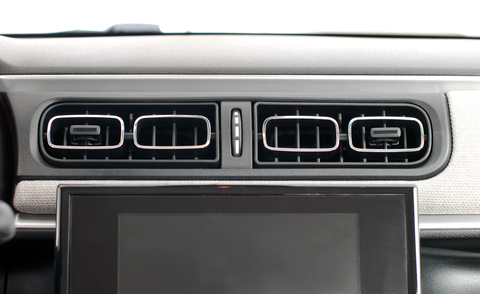 Edmonton winters are not always the friendliest, which makes your car’s heater all the more important. If you get in your vehicle to find that the heater is only blowing cold air, not only will you continue to freeze on your drive, but your defrosters won’t be able to work which creates a potential driving…Read More Here! The best way to extend the life of your vehicle is by keeping up with regular maintenance. But where should you take your car for service? Many drivers like the sense of safety that comes with a dealership, while others value the cost savings of an independent shop. Read on to learn some of the…Read More Here! 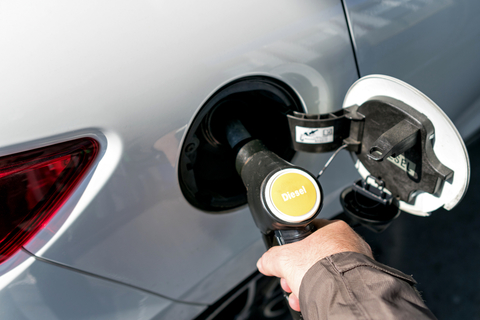 The price of diesel fuel has always kept fuel economy front and centre in the minds of diesel owners. The good news is that with regular maintenance and a few engine modifications, you can vastly improve not only the fuel efficiency of your vehicle but also its performance. Read on for five ways to make…Read More Here! Oil Life Monitors: Should They Be Trusted? The question of when you need to change your oil used to be answered by your local shop, which had a vested interest in keeping your car coming back every 5,000km. 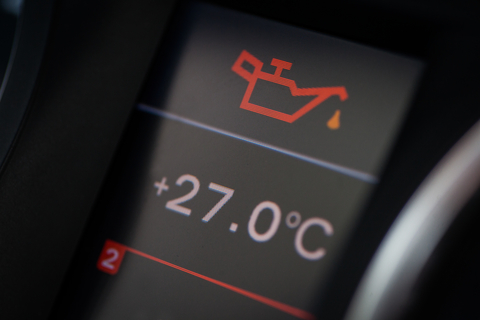 Nowadays, this question is more frequently being answered by a vehicle’s oil life monitoring system. This alert usually arrives between 8,000-13,000km – saving drivers…Read More Here!